By 2020 some 26 billion ‘things’ will be connected to one another. The open, cloud-based MindSphere IoT operating system makes the IoT accessible for all industry players. The MindSphere World global community promotes the worldwide dissemination of the MindSphere ecosystem in order to exploit the potential of the IoT to the full. MindSphere World Belgium will kick off with 13 partners; Belgian businesses and academic institutions – large and small – from different sectors and with different areas of expertise. 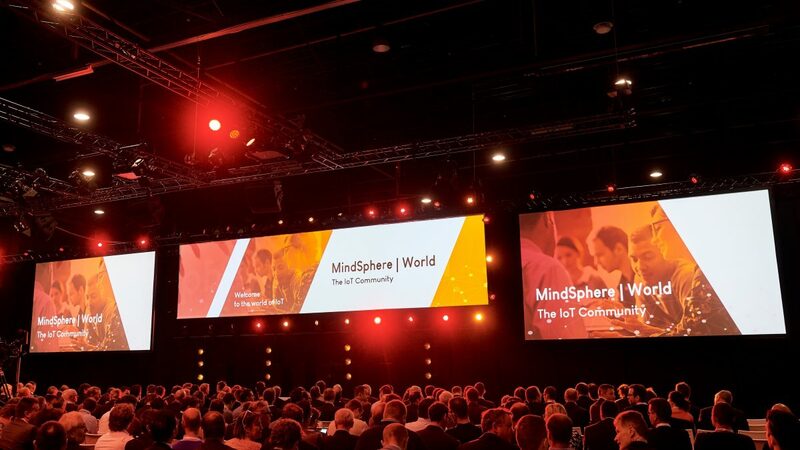 February 6 sees the launch of MindSphere World Belgium, the community centered on the MindSphere cloud-based IoT solution. The community aims at promoting the ecosystem around MindSphere worldwide and at supporting the members in opening up new markets in the digital economy. The launch will take place during Indumation, the trade fair for industrial automation at Kortrijk Xpo. The IoT opens the doors to data analysis, machine-to-machine communication and innovative business models, and in future years is set to become a significant engine for growth and productivity. It represents a development that is gradually making itself felt in every field of industry. At present 5.5 billion “things” connect to one another every day. By 2020 this will rise to 26 billion. The aim of the open, cloud-based MindSphere IoT operating system from Siemens is to make the benefits of the IoT accessible for all industry players – from start-up to multinational. MindSphere lets products, factories, systems and machines connect to one another and obtain valuable insights from large quantities of data thanks to advanced analytics. The result is more efficient production and faster innovation. The following are part of MindSphere World Belgium: Actemium, ATS, Cloostermans, Engie Fabricom, FESTO, Innovation Unplugged, Kuka, Rittal, Sick, Siemens, Thomas More, Van Hoecke Automation and Yazzoom. “In MindSphere World, companies and research institutions network to jointly shape the future of the IIOT on the basis of MindSphere. This unique community creates value by sharing knowledge, defining standards and creating investment security. It is great that a strong and competent Belgian group joins the worldwide community and thus significantly strengthens it. 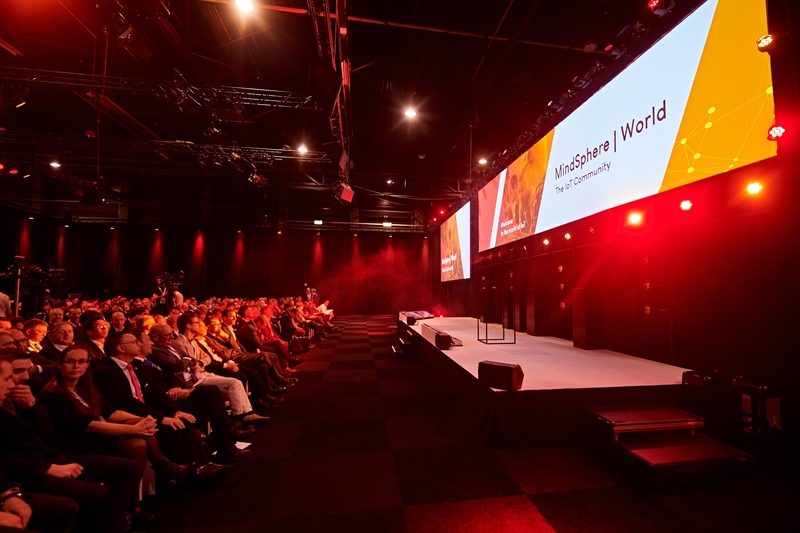 Welcome to MindSphere World!”, says Ulf Könekamp, chairman of the Managing Board of MindSphere World. During the kick-off on February 6, 2019 MindSphere World will team up with the fifth Factory of the Future Award and the Indumation trade fair. During the event not only will the IoT community be showcased, but industrial and IT companies will have the opportunity to swap knowledge and best practices.